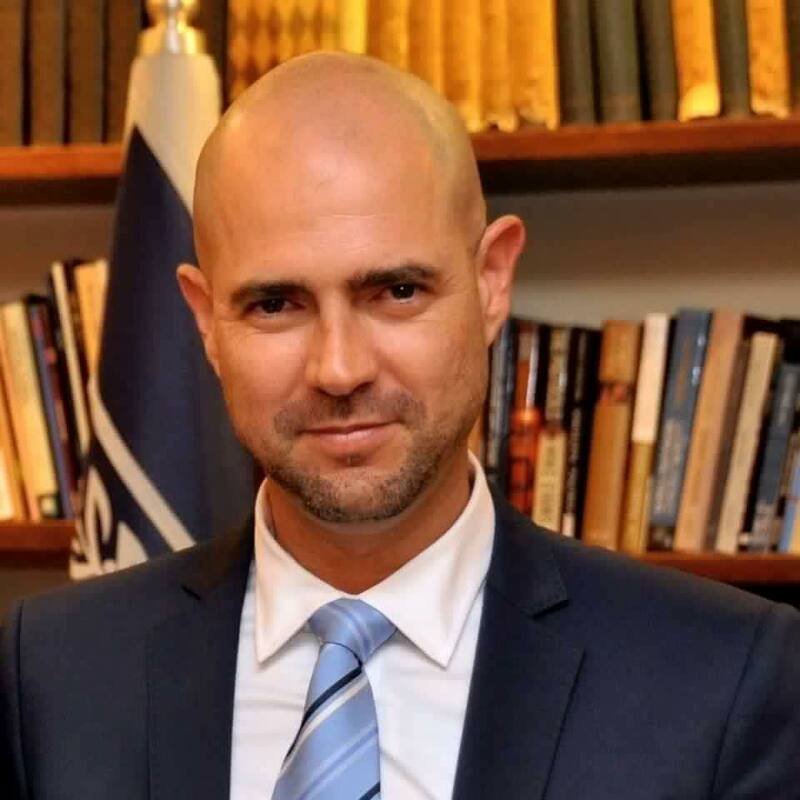 In Ohana’s mind, 2015 was his year—the year he won in the primaries, the year Likud took 30 seats in the government, the year he and Hadad got their babies, and the year he made it into the Knesset. It “was a very special year for me,” says Ohana, nodding with satisfaction that 2016 will be a productive year, too. “I am here as the son of Meir and Esther Ohana, who emigrated from Morocco to build a country. I am here with my other half, Alon, my true love. I am here as the father of the children Elah and David. And like [the biblical] David who defeated Goliath in the Valley of Elah, I am here against all the odds. 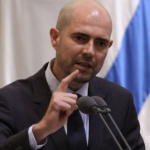 I am here with all of who I am and what I am, what I’ve chosen and what I haven’t, and am proud of it all: Jewish, Israeli, Mizrahi, gay, Likudnik, a security hawk, a liberal, and a man of the free market,” Member of Knesset Amir Ohana said Dec. 28, delivering a powerful speech upon his induction as the first openly gay MK in the center-right Likud political party and the second in the current 120-member Israeli legislature. 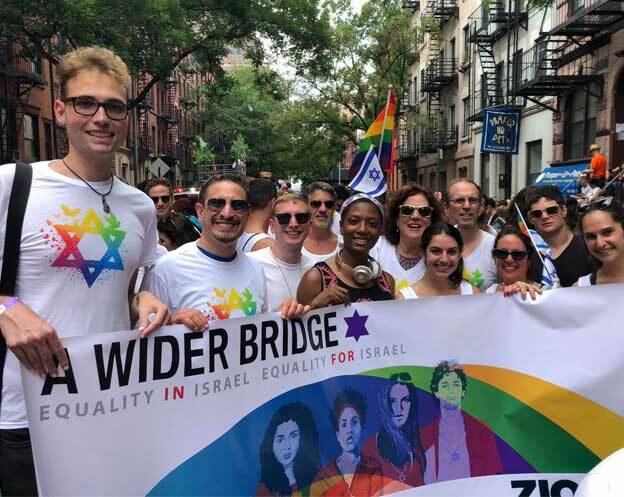 Ohana’s message—that “I am not only gay; I have more to give”—is one he is hoping many others in Israel will quickly internalize. 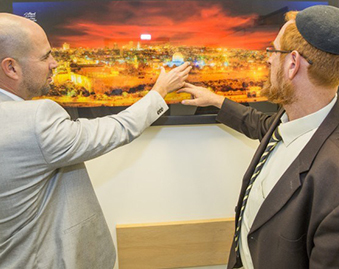 On a sunny Thursday afternoon, days after his Knesset inauguration, Ohana welcomed this reporter from JNS.org into his high-rise apartment (21st floor) in Tel Aviv. Nanny Adina Sharabi was fussing with Ohana’s 4-and-a-half-month-old twins, who he and partner Alon Hadad adopted earlier in 2015 through a surrogate mother in Oregon. Coffee cake rested on the table, with a newly soiled plate with crumbs alongside it. Oversized mutt Guri, black and sleek, was frantically sniffing the guest. Ohana’s path to the present started 24 years ago in his politically and culturally conservative hometown of Beersheba, when he came out as gay—first to his friends, then to his sister, and finally to his parents.